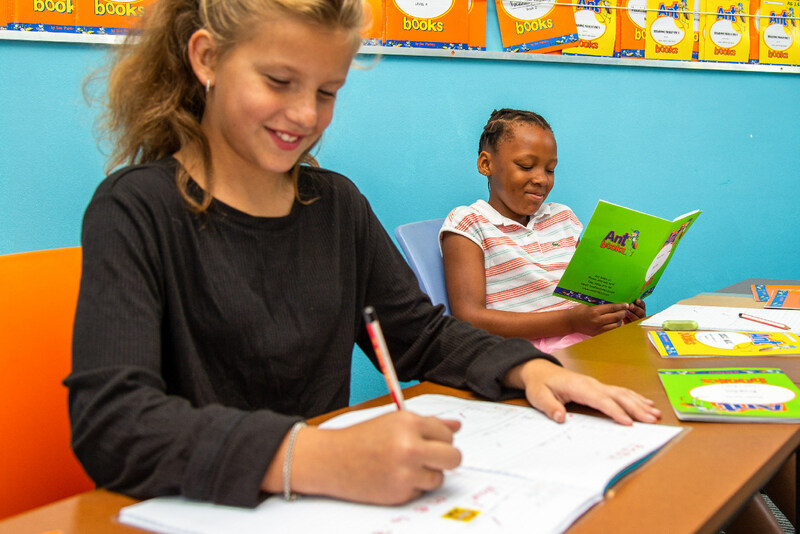 English, Afrikaans and maths material for the primary school child. Get the basics right and you build a solid foundation for everything that follows. I started writing the Ant Books 20 years ago, and I’m still writing. It started when I was teaching and needed practical material that WORKED. 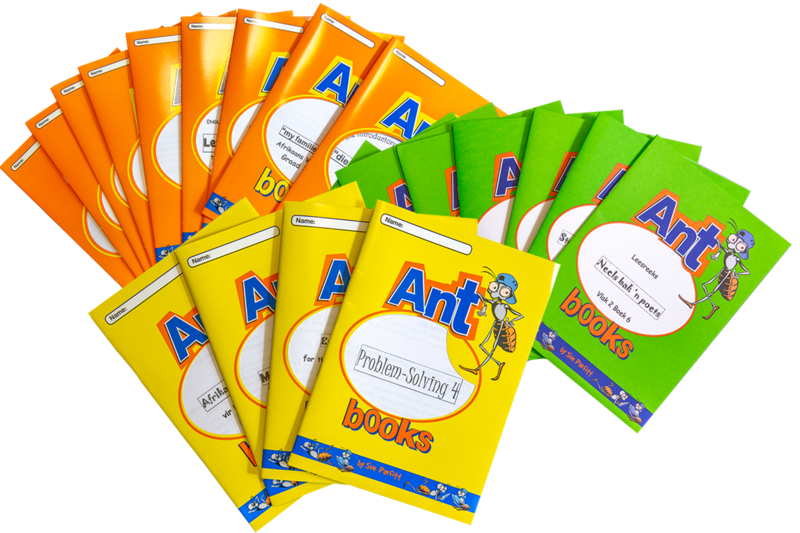 Over the years I’ve used my Ant Books in the classroom, when home-schooling my own children for a year, and now in my own tutoring centre. 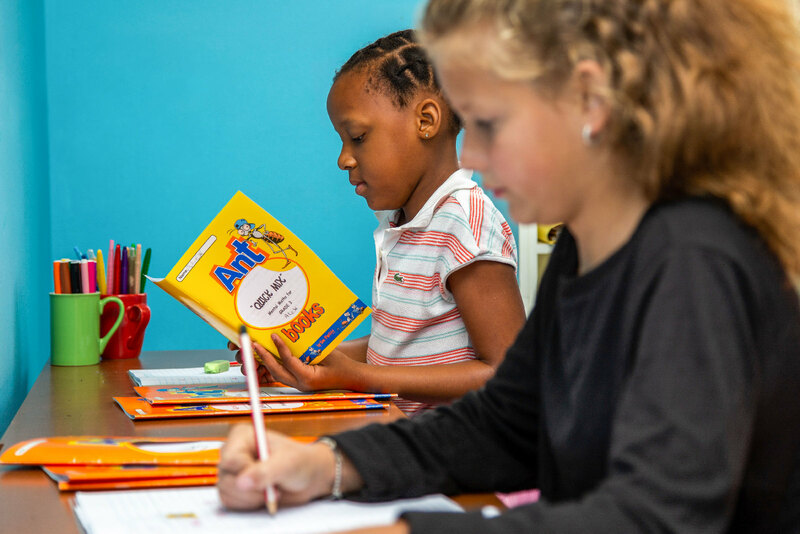 So if you are looking for user-friendly educational material that has been tried and tested over many years – you’ve landed on the right site. 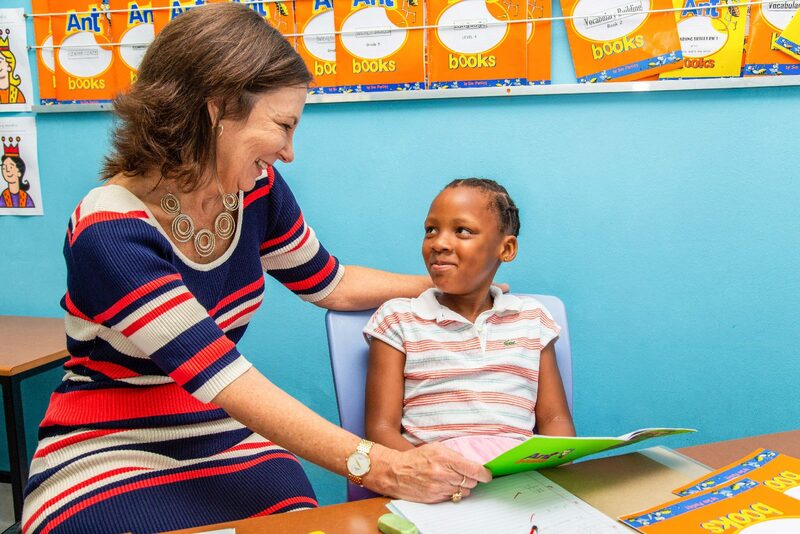 I would love to know about your children and their educational needs – email me!